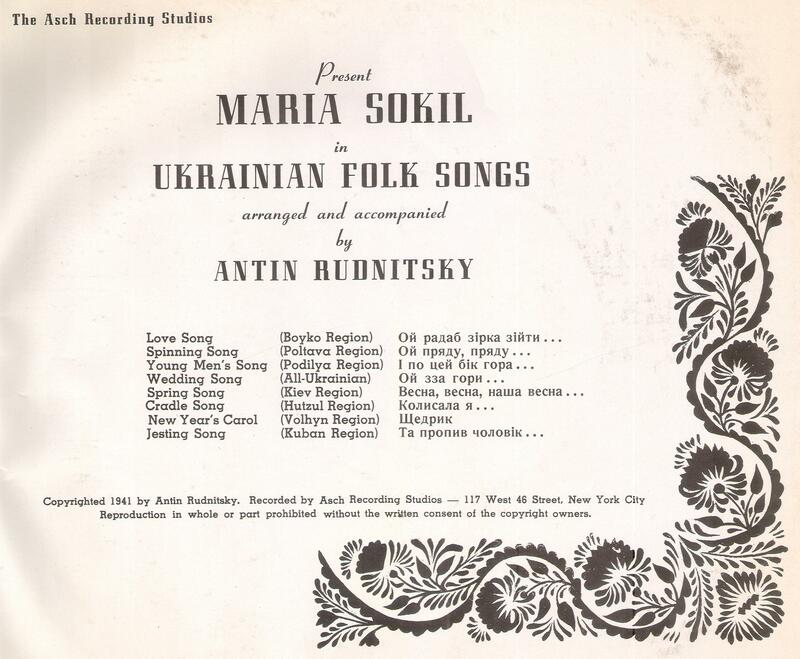 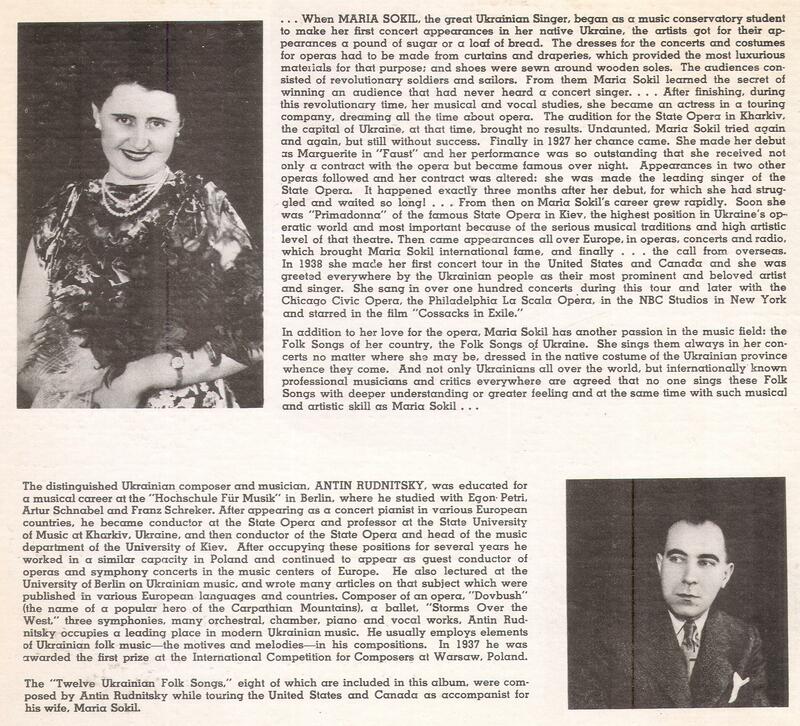 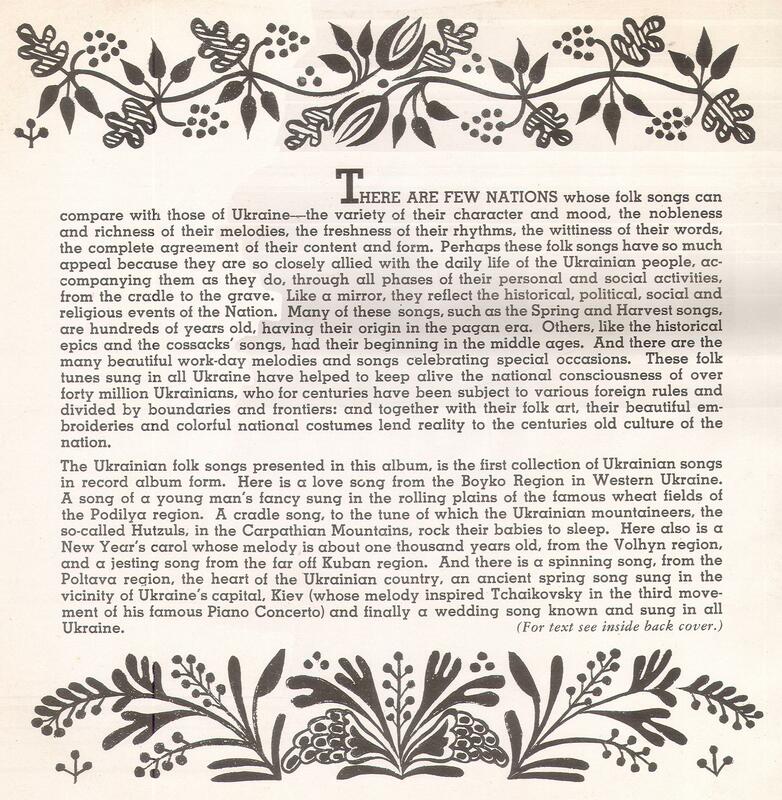 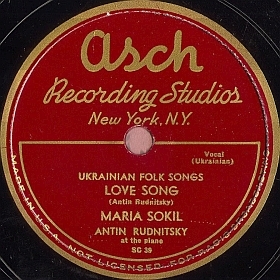 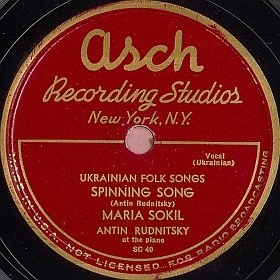 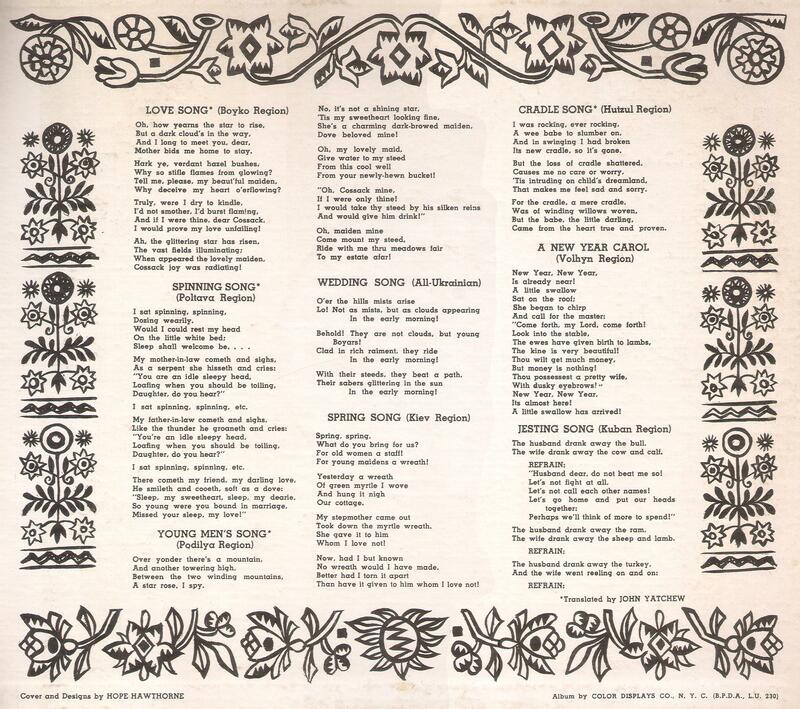 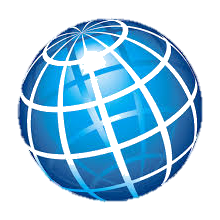 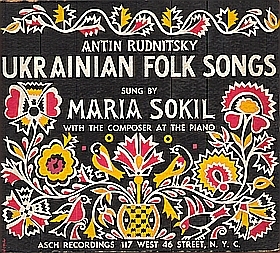 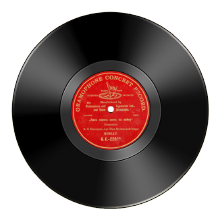 Home > . . > . . > . . > Asch Recording Studios > Set "Ukrainian folk songs"
ASCH RECORDINGS 117 WEST 46 STREET, N. Y. C.
Title Name: Set "Ukrainian folk songs"